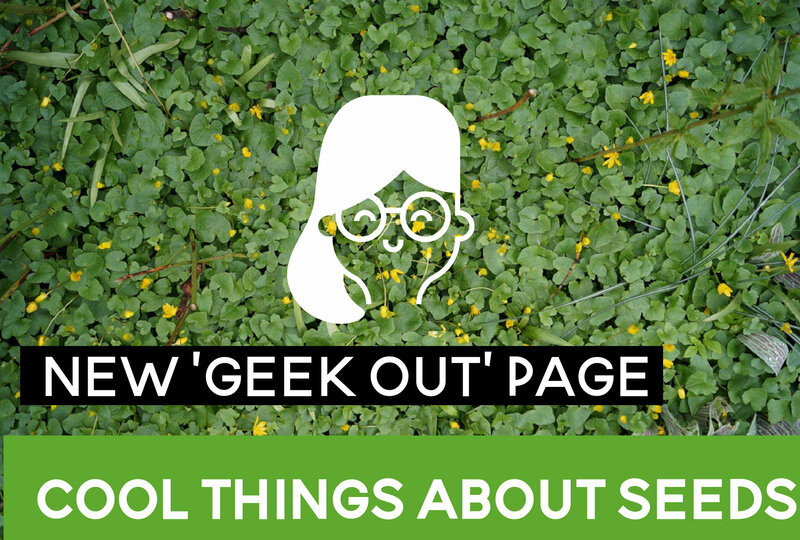 Garden in need of funding? 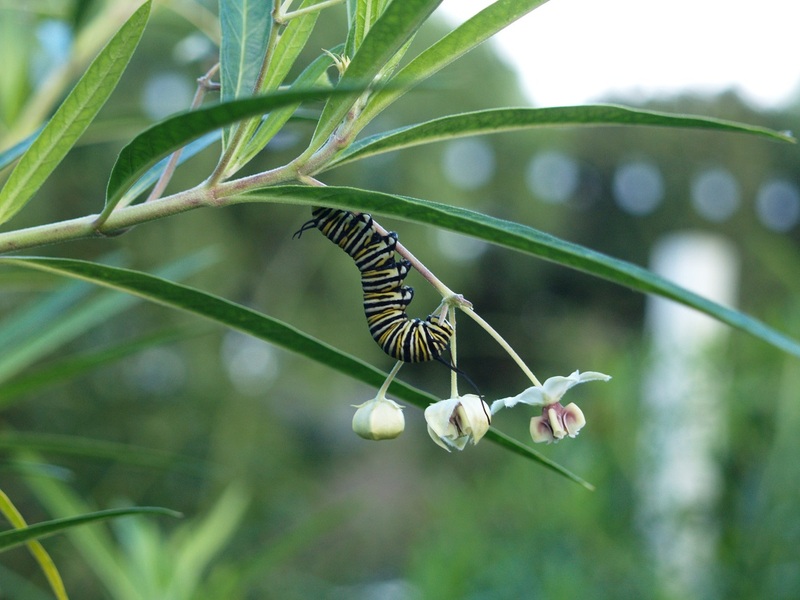 Are you a school garden in need of funding? 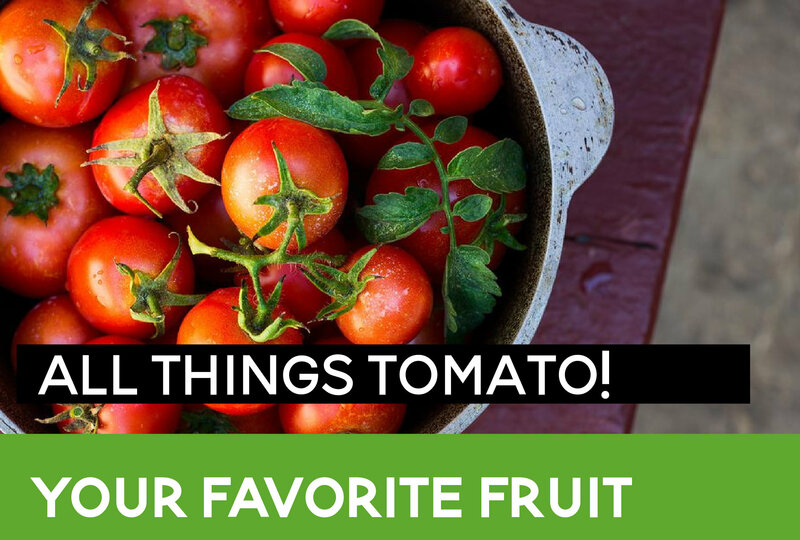 Berry Good Food Foundation can help! 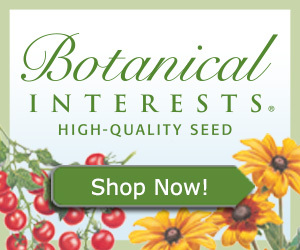 Download application for garden grant here! 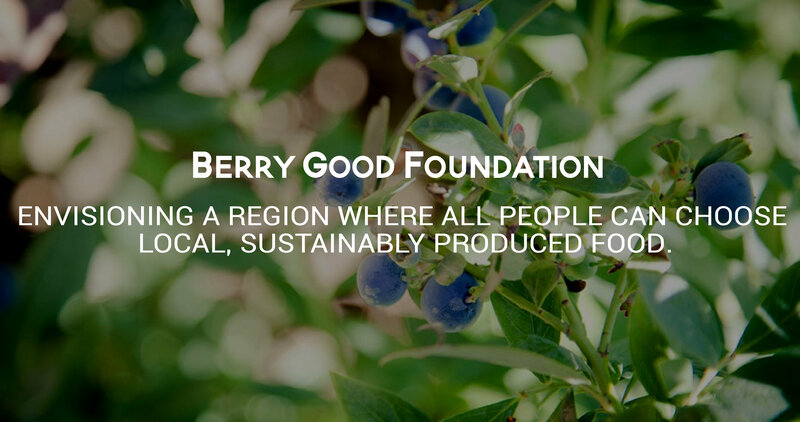 The Berry Good Food Foundation is a non-profit grassroots organization. 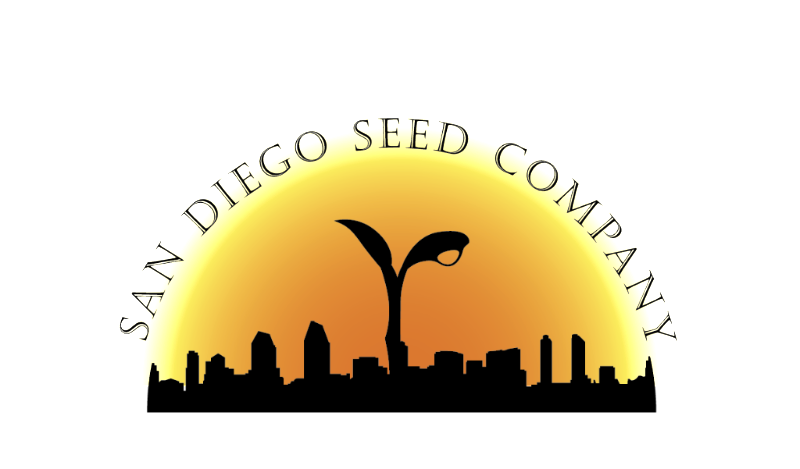 We want to tackle the barriers—educational, economic, systemic, infrastructural—standing between people in our region and local, sustainably produced food. 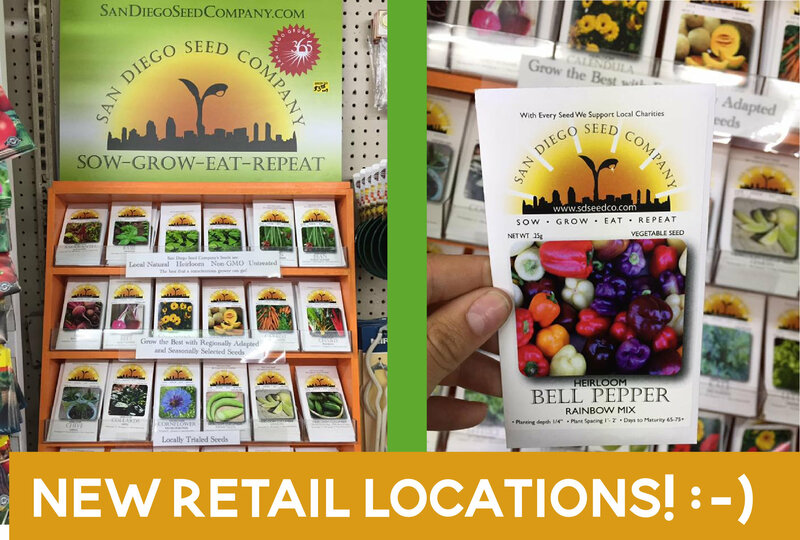 What's new at San Diego Seed Company. 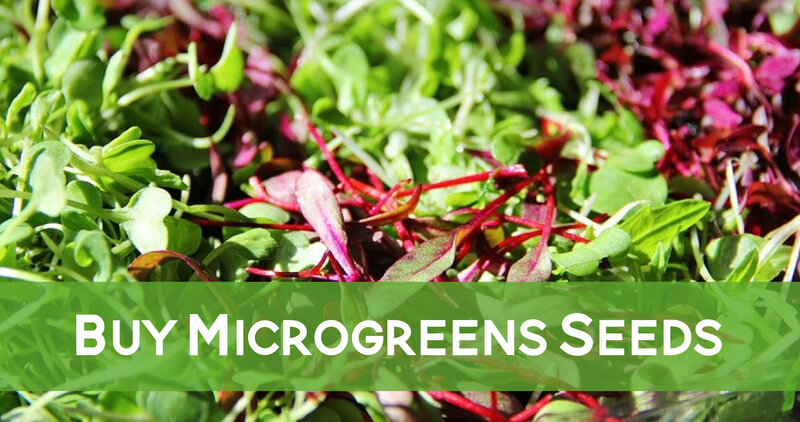 Microgreens contain a higher amount of vitamins, minerals and polyphenols than their fully mature counterparts. 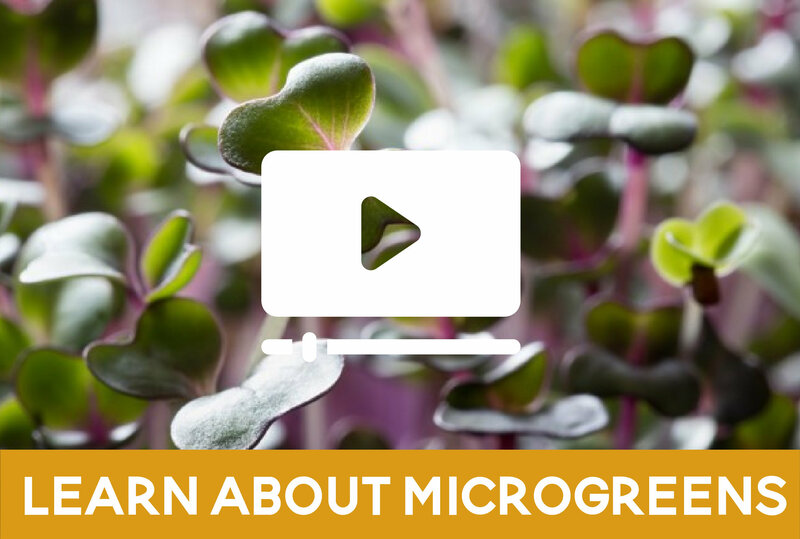 With just a few simple items, you can grow microgreens at home.